Surat: Gujarat Chief Minister Vijaybhai Rupani will inaugurate ‘The Gujarat Agro Infrastructure Mega Food Park’ at Mangrol in Surat district on Monday in presence of Union Minister Mrs. Harsimrat Kaur, Union Minister of State Sadhvi Niranjan Jyoti, Gujarat Agriculture Minister Mr. R. C. Faldu, minister of state Mr. Jaydrathsinh Parmar and forest minister Ganpatsinh Vasava among others. The mega food park, spread over 70 acre of land plot, is an important step towards fulfilling the pledge of Prime Minister Narendrabhai Modi to double the income of Indian farmers by year-2022, said a government note. The Mega Food Park project has been taken up by us under Prime Minister’s Farmer Enhancement Scheme. One mega food park has been sanctioned for every state by the Government of India. Ultra modern 30 lakh square ft Mega Food Park is close to Surat, Vadodara, Mumbai, Ahmedabad and Hazira port. The project has received Rs 200 crore aid under Food Processing Mission of State government. The total investment in the park would amount to Rs 10,000 crore once all the units are sold and the godown is full. 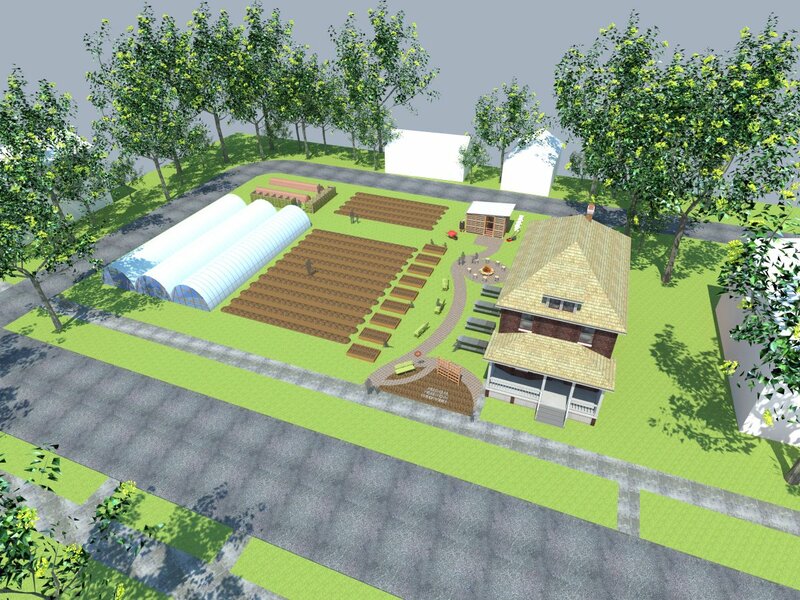 German, Swedish and Swiss experts had advised us on the setting up of this mega food park. In addition to 50 per cent subsidy on capital investment, no income tax needs to be paid for five years and for another five years the promoters of mega food parks will get 50 per cent rebate on tax.